Welcome to this charming Cape Cod style home! With three bedrooms (with a first floor master! 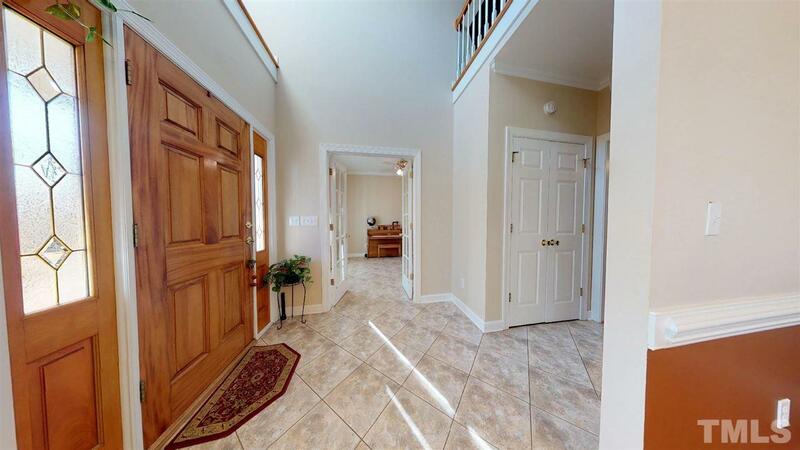 ), two full baths and one half bath, and over 2000 sq ft.. 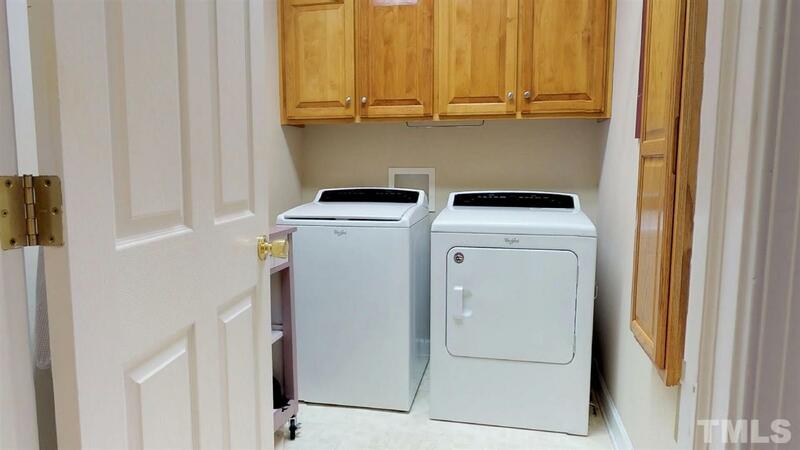 This home has plenty of room for just about any need! 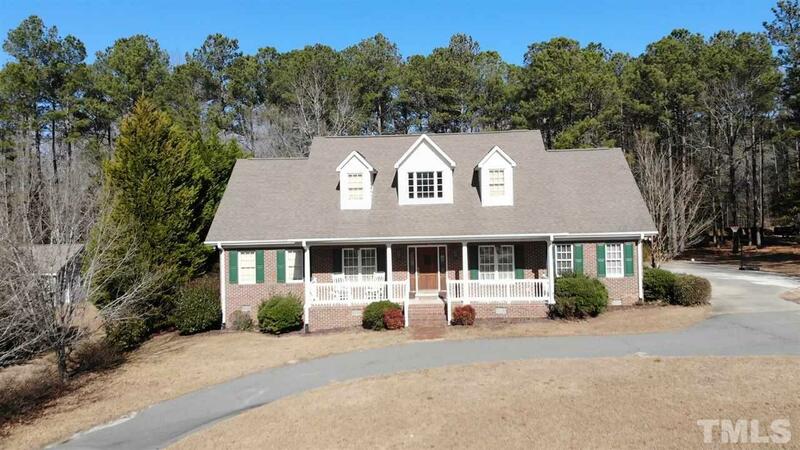 Relax beside your living room fireplace in the winter, listen to the crickets on the screened in porch in the summer and entertain in your spacious kitchen! 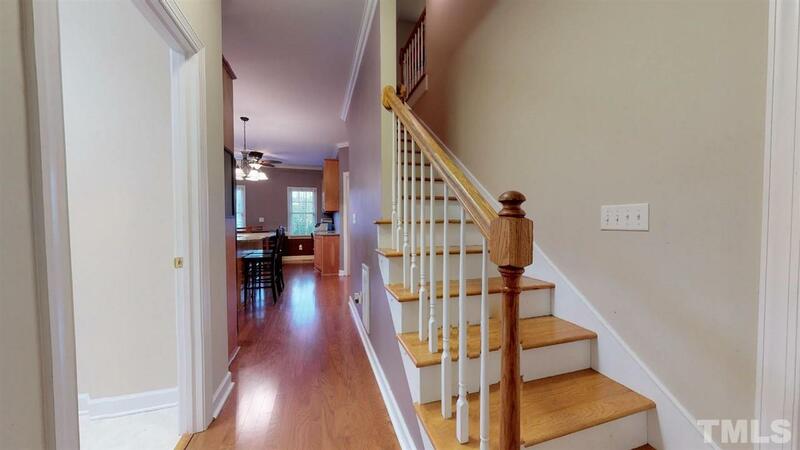 This home features beautiful granite counter tops, hardwood floors and a large two car garage.